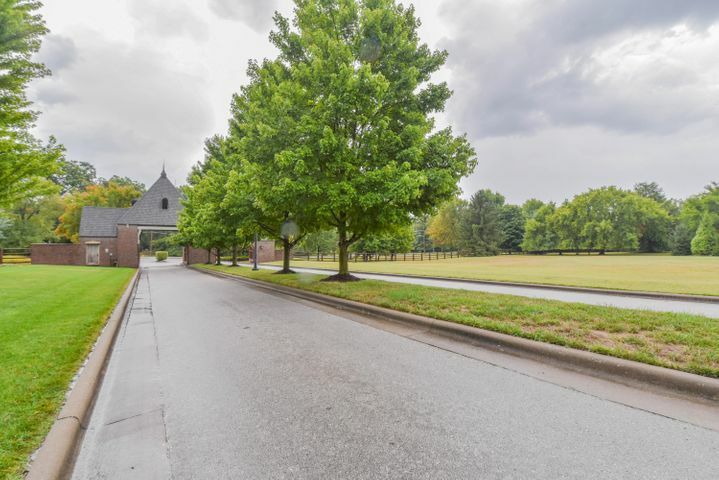 **** Special Financing Available ****Exclusive gated neighborhood located just off Evans Rd. 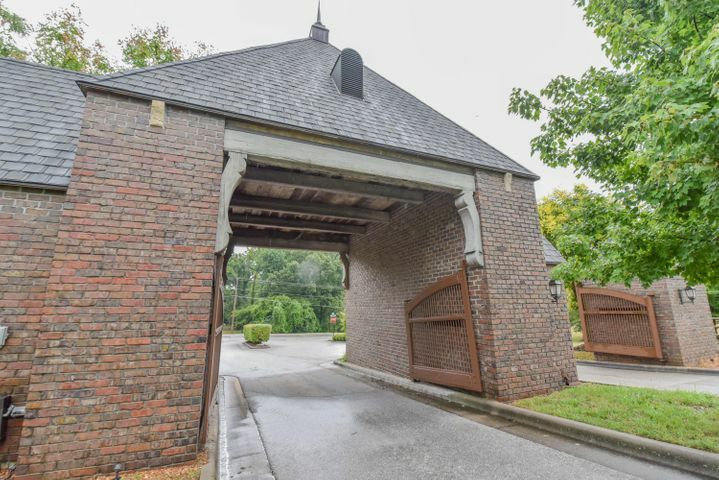 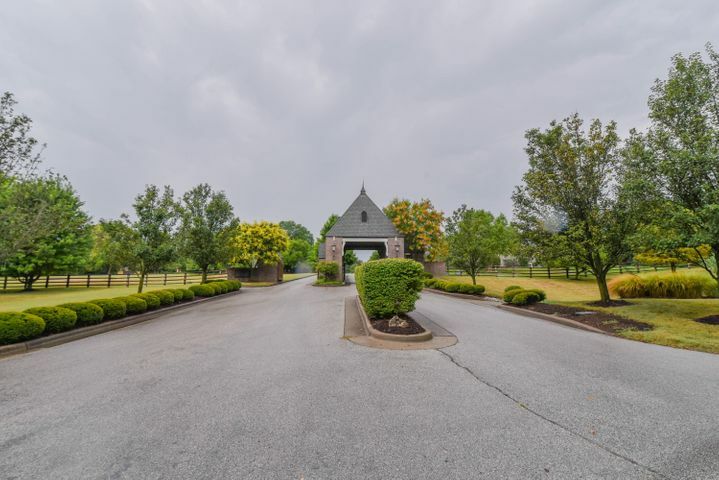 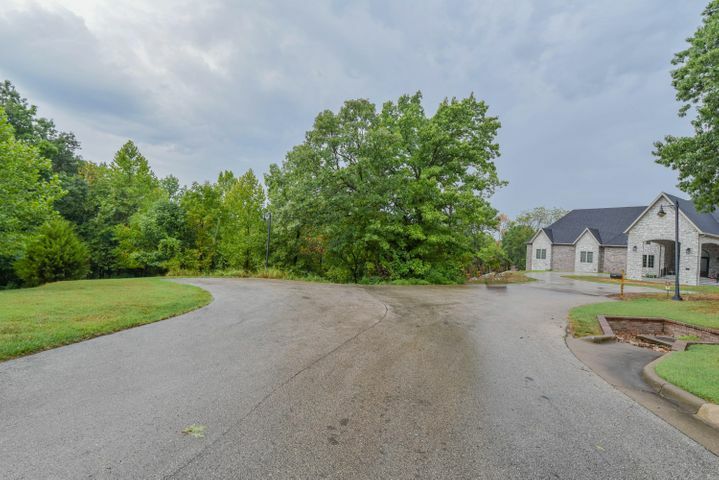 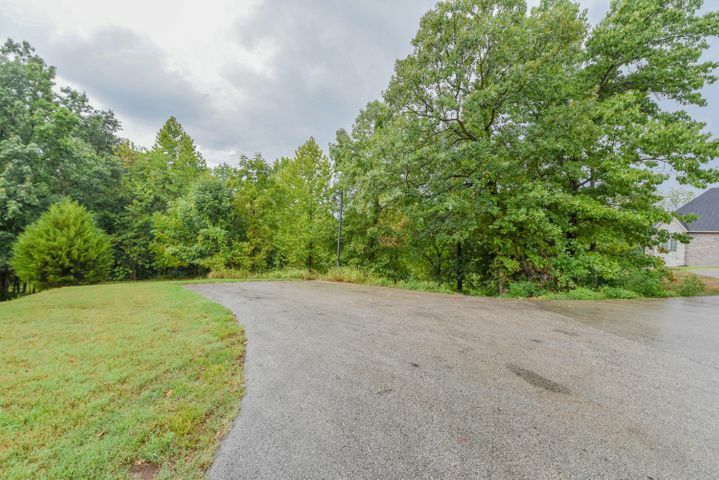 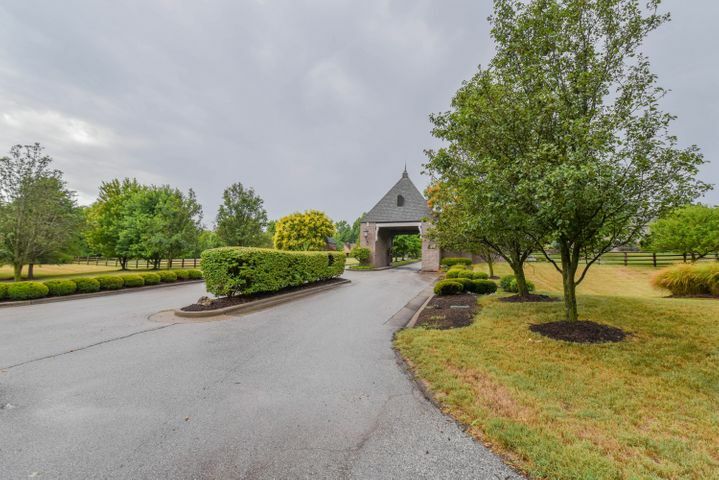 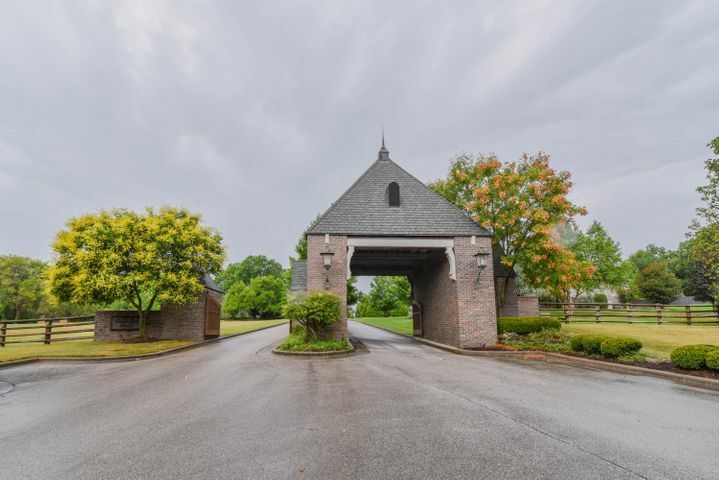 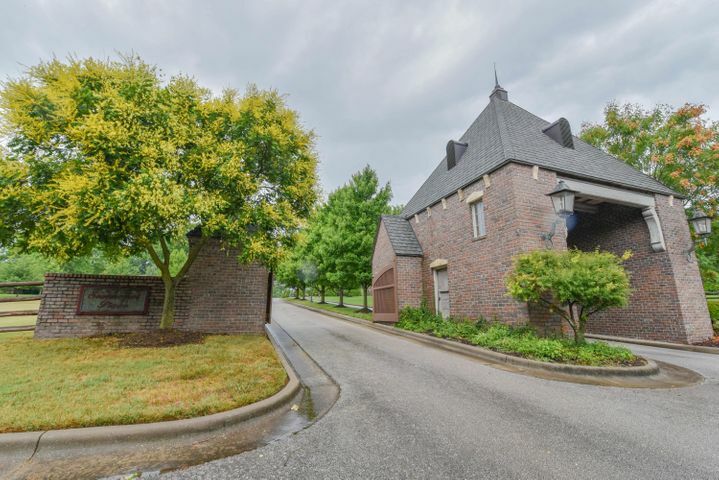 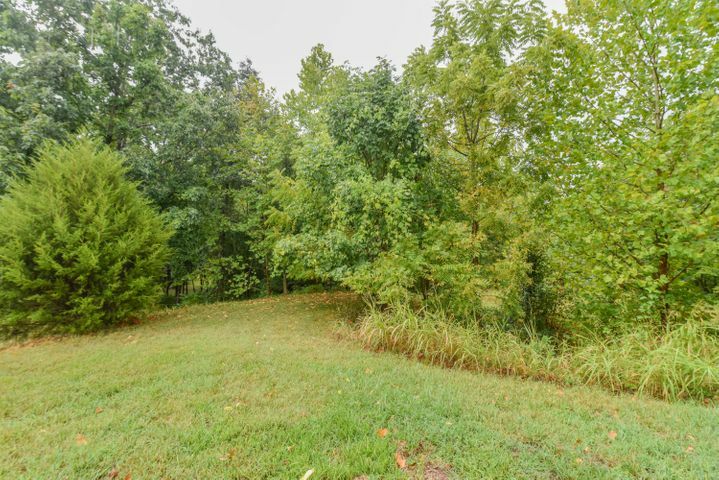 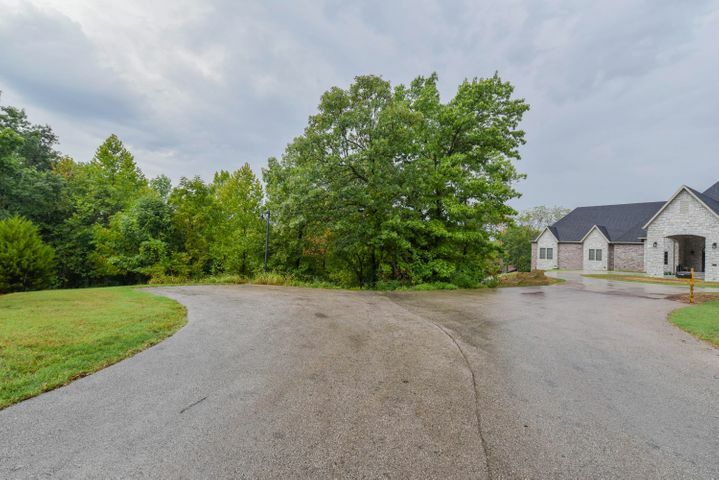 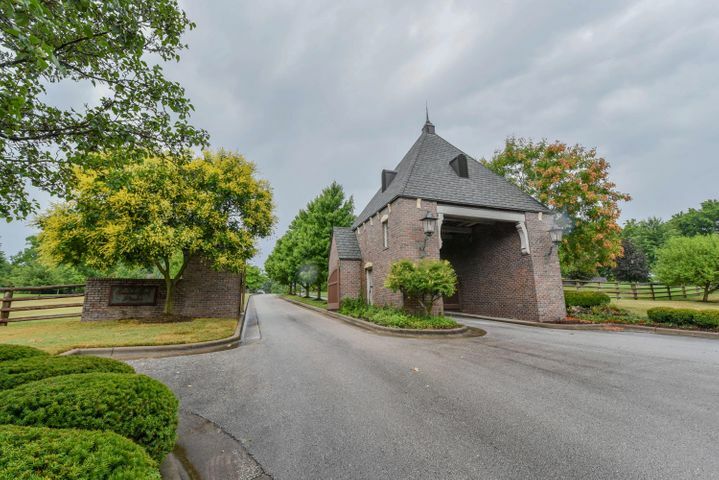 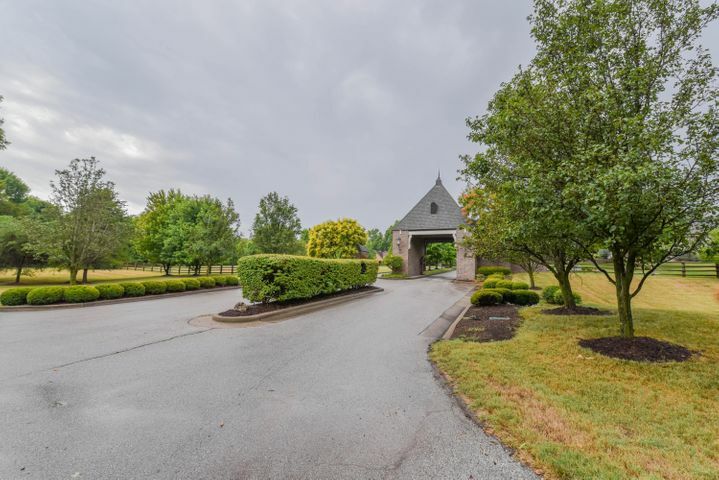 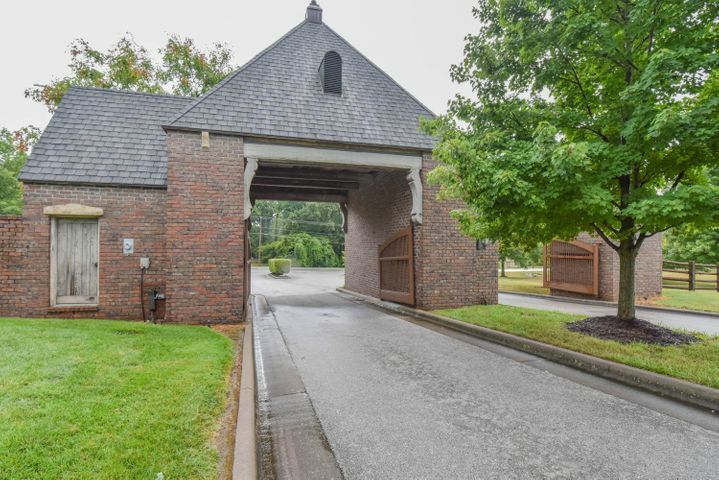 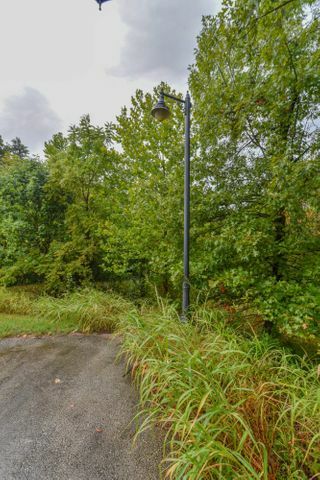 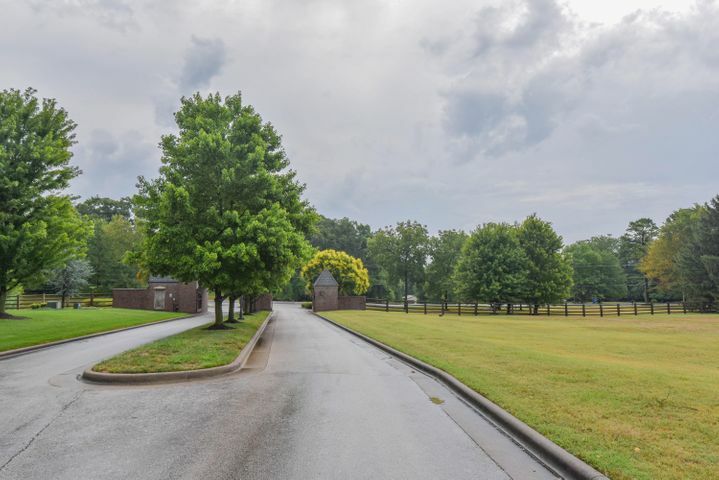 Just west of Highland Springs this wonderful walkout basement lot located at the end of a cul-de-sac is ready for you to build your Dream Home! 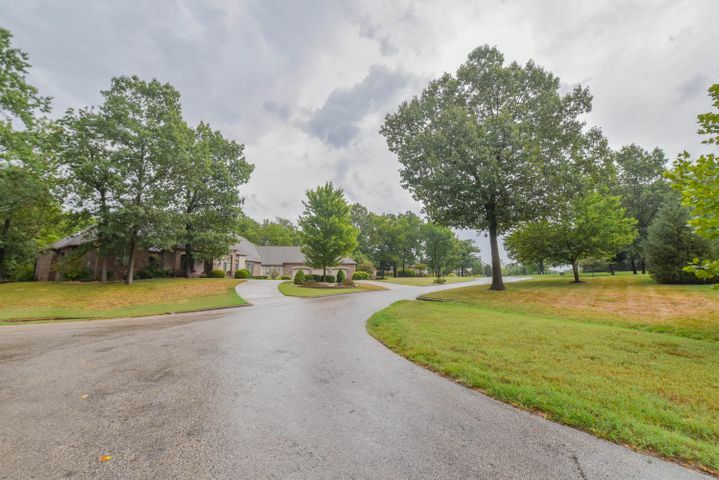 Please provide more information about Listing # 60115949.